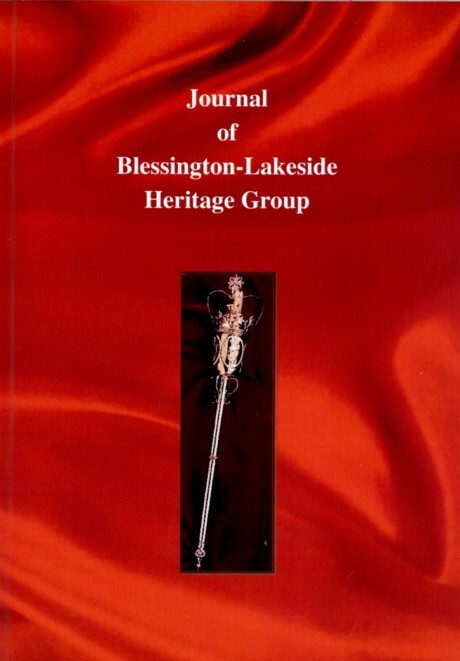 About: In this article the author firstly introduces the geography of the River Liffey and lists the various fords at which it was possible to traverse it. Then, starting downwards from Blessington, he goes on to describe the various stone bridges that one would have encountered all the way through to Leixlip in Kildare. For each location he also provides interesting historical information. 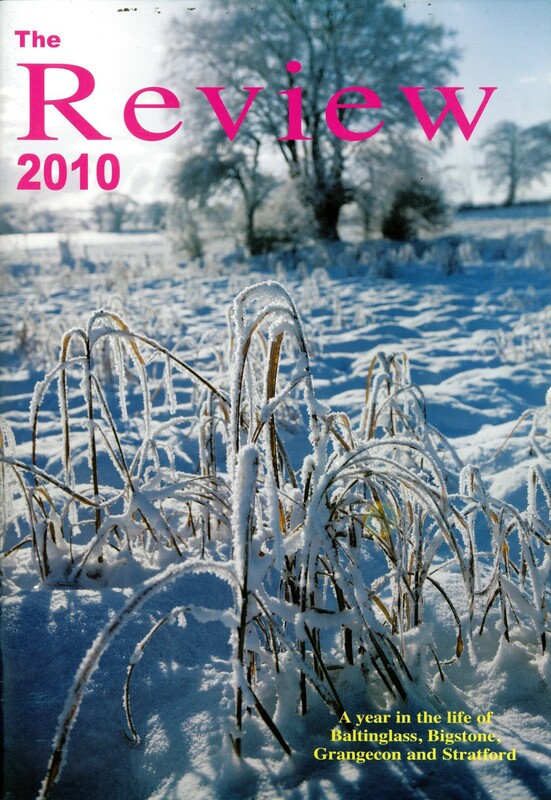 Extra #1: includes four photographs. Extra #4: An extract from this article together with an extended commentary was published in Ballymore Eustace and Hollywood Chronicle, Christmas 1972. Extra #5: Browse the 1901 Census return for the author William Sherlock. Extra #6: Browse the 1911 Census return for the author William Sherlock. 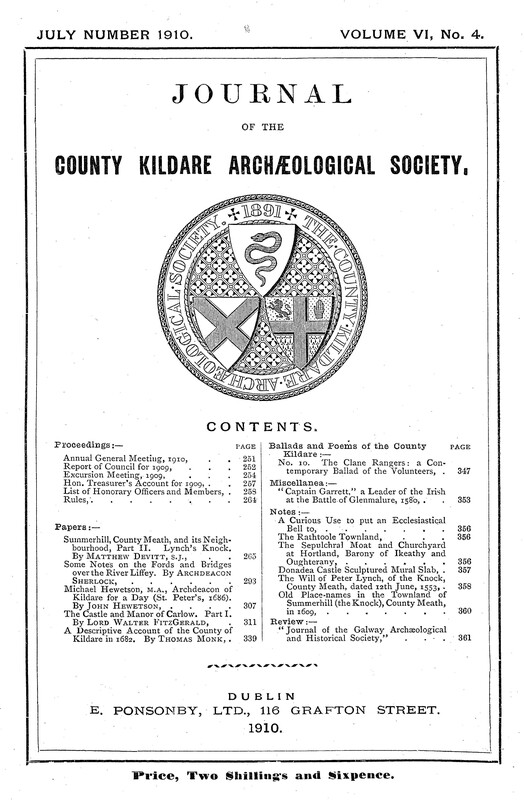 Extra #7: Visit the County Kildare Archaeology Society website. 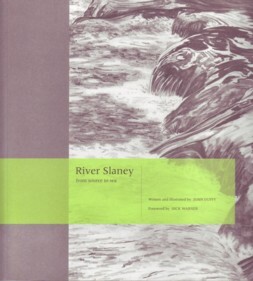 Full title: River Slaney: from source to sea: Slaney bridges and aspects. About: A book which features illustrations of every one of the 33 bridges that span the River Slaney on its journey from West Wicklow, through Counties Carlow and Wexford to the sea. These illustrations are accompanied by information about the local areas and about the construction of the bridges. 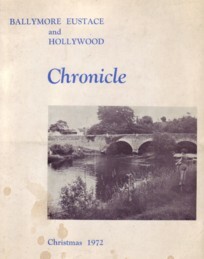 Chapters: The River Slaney — Bridges — Slaney bridges of County Wicklow — Slaney bridges of County Carlow — Slaney bridges of County Wexford — Fishing and boating on the River Slaney — Slaney men of ’98 — Slaney miscellaneous.